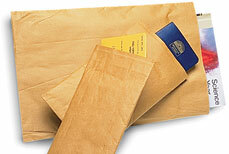 W x L: 8" x 11.5"
Compare to Uline S-683 and Save! 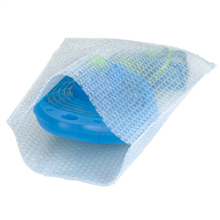 These 8 x 11.5 Self Seal Bubble Out Bags - Bulk protect fragile items without tape. 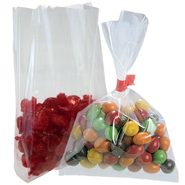 These 8" x 11.5" Self-Seal Bubble Bags with 3/16" bubbles are discount bubble bags and protect the contents during storage and mailing. 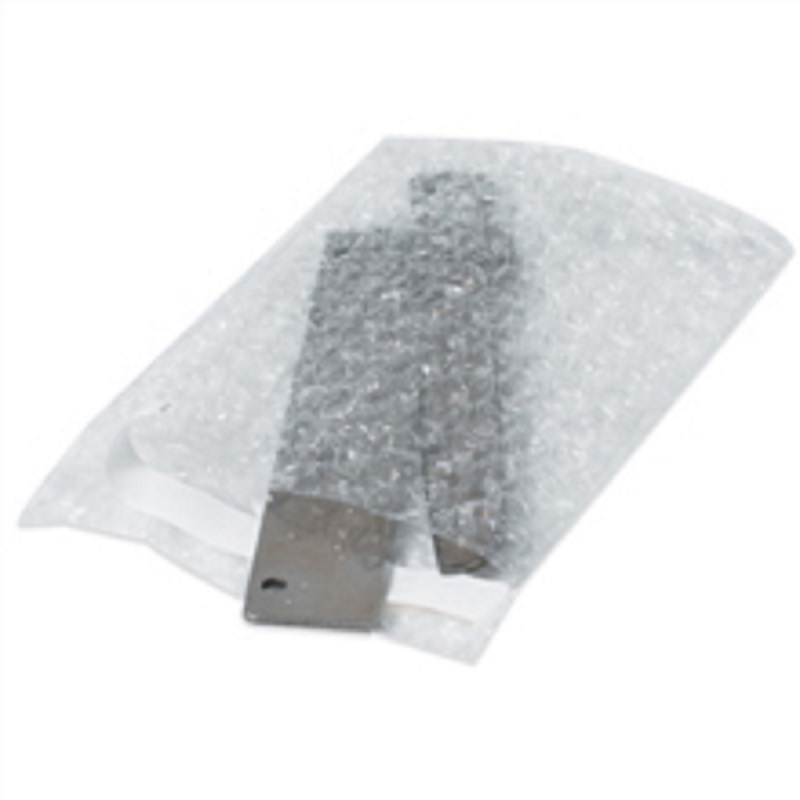 These self seal bubble wrap bags are used for shipping/storing computer parts, ornaments, trinkets and many other applications that protect your items from damage in shipping, 350 per case.